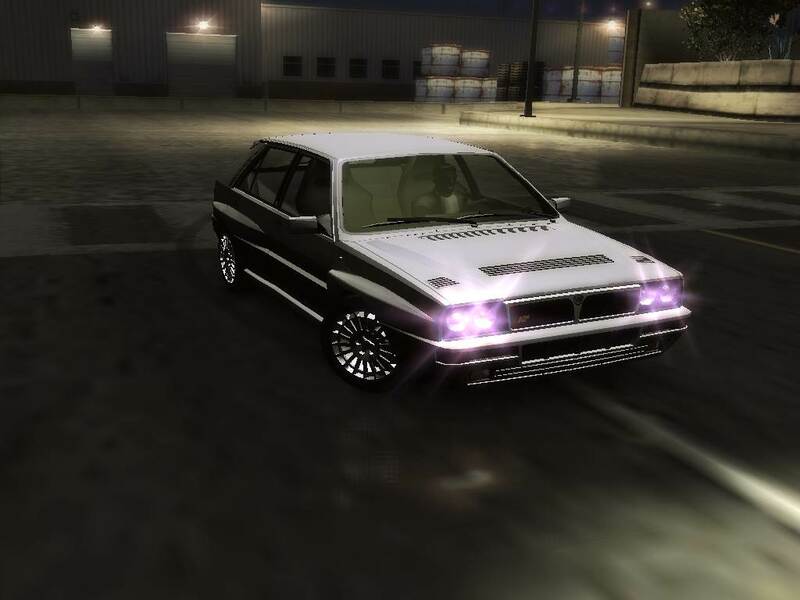 - With NFS-TexEd, open FrontB.lzc, find ID 168 and 102 and replace with CARSELECT_MANUFACTURER_PEUGEOT.dds and SECONDARYLOGO_PEUGOT.dds respectively. Save it. - With NFS-LangEd, open your language file in LANGUAGES folder, find ID 69 and replace with Delta HF. Hit Apply and save.